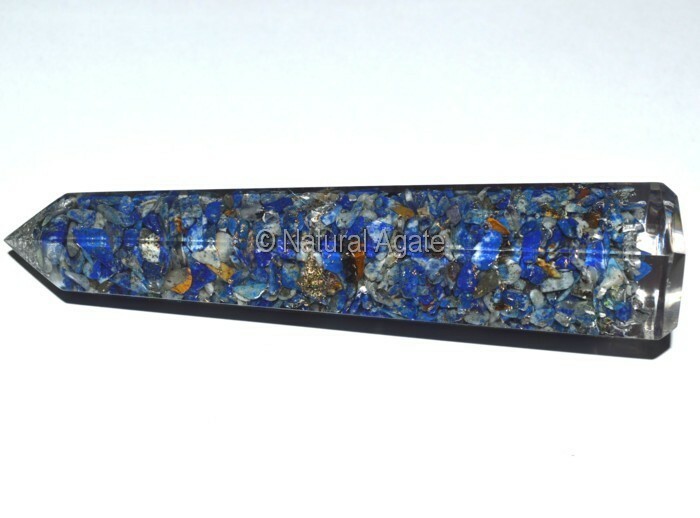 Orgone Lapis Obelisk gives you clarity of thought. This obelisk will improve relationships. 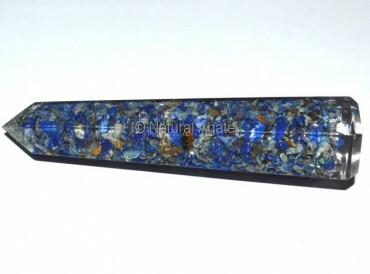 Natural Agate website offers more orgone obelisks.